Between electric musical instruments and acoustic ones, there has always been a heated debate between which is better. There are good arguments for each. Acoustic instruments are often associated with classical, intellectual and elite while electronic instruments are often related to new age, young and the likes. This applies to electronic drum set vs acoustic too. Let’s dive into this subject and figure which one of them is a better choice for you. 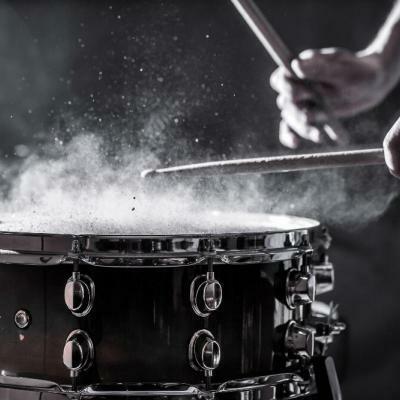 Before you decide which type of drum set to buy, you must first understand what you are getting your hands on. 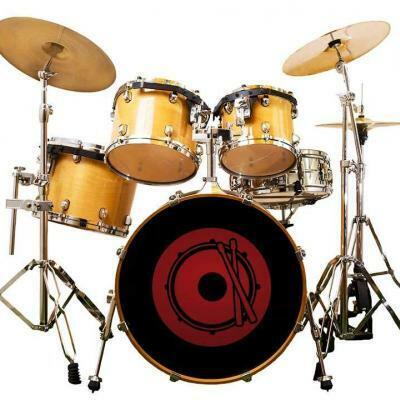 Electric drum sets basically is a collection of pads that are set in a similar manner to the acoustic drum kit. The pads are designed to produce a similar sound like the acoustic counterpart and have very little of their own acoustic sound. This drum kit has to be attached to a speaker, an amplifier, or a pair of headphones in order to be heard. This is brilliant especially when you are practicing and want to keep the sound level to a minimum. 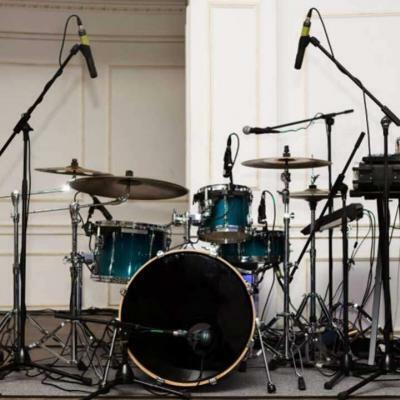 Electric drum sets have almost burst into the drum kit market and have gained quite a bit of popularity in a very little time. The biggest benefit that comes out of it is the size. They take up less than half the space a traditional drum set would, and can be easily carried around. This kind of drum kit is also great when you are in the beginning stages and want just to practice it. Its maintenance is not much of a hassle since you do not have to tune it regularly. What is more amazing is that you can save the music you played and edit it later on a computer. However, let us admit the fact that technology advances at a lightning pace, which means that in a couple of years, you might have to buy a whole new set. Also, playing electric drum sets for a number of years may give you a hard time when trying to learn an acoustic drum set. They may sound incredibly close, but the feel is very different. 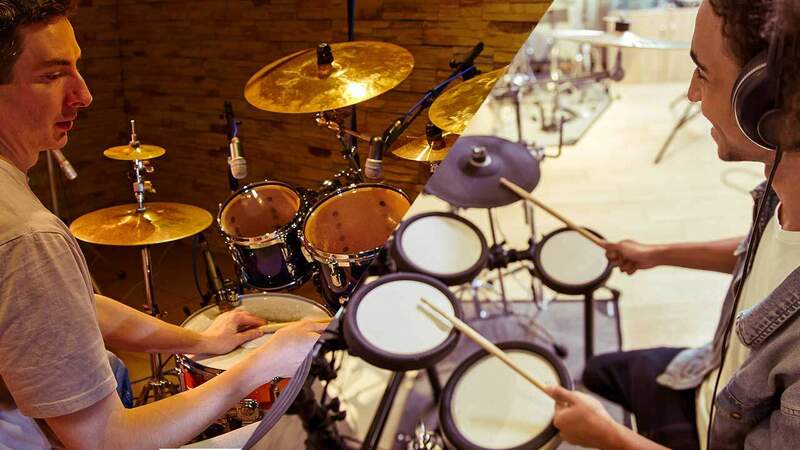 Additionally, electronic drum sets don’t require previous knowledge of the instrument and put you at a disadvantage when you want to learn to play an acoustic drum set. Acoustic drum sets consist of cymbals and drums that are all designed to be played with as a single instrument. A standard acoustic drum set is composed of a snare drum, bass drum, hi-hat cymbals, set of tom-toms, crash cymbals, and a ride cymbal. 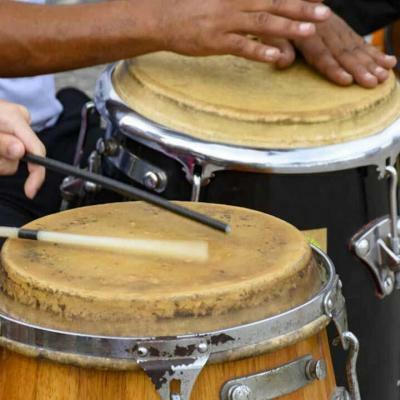 By striking the cymbals and drums with a drumstick or mallet, it produces the sound. Playing the acoustic drum set is almost a prerequisite for playing music genres like rock, jazz, funk, blues, and the likes. So, this is advantageous if you are an aspiring musician. Also, for live concerts that require a ton of energy and high volume, the acoustic drum set is a perfect choice. 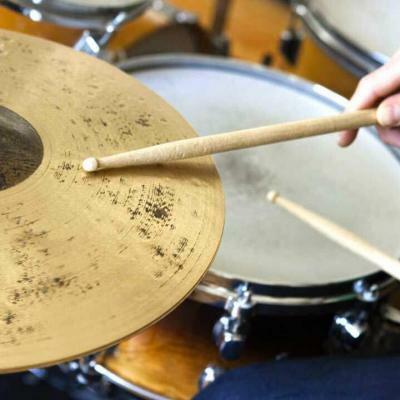 Acoustic drum sets allow the drummer to play the instrument with great touch and feel, the finest tactile feedback to your senses is still an elusive commodity on an electric drum set. Additionally, learning an acoustic drum set is a skill, which requires a lot of hard work. Unfortunately, the most obvious downside of an acoustic drum set is that it occupies a significant amount of space. You cannot also practice when you feel like as there is no option of putting on headphones, and playing the drums will make a lot of noise. Another concern with acoustic drums is that you might need a professional to constantly tune it. Further, a decent sounding acoustic drum set, especially the cymbals, can cost you a significant amount of money. If you are a beginner, it is best to opt for the electric kit. For starters, these are cheaper and take up little space. It has an option for headphone attachments which means you can practice whenever you would like without driving anyone in your family nuts. Features like recording, looping, light up pads and so on can help you learn to play it faster. 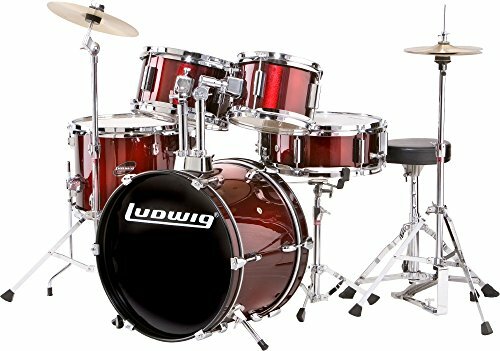 If you are already accustomed to using an acoustic drum set for a long time, then, adding or moving on to an electric drum set is a terrible choice. 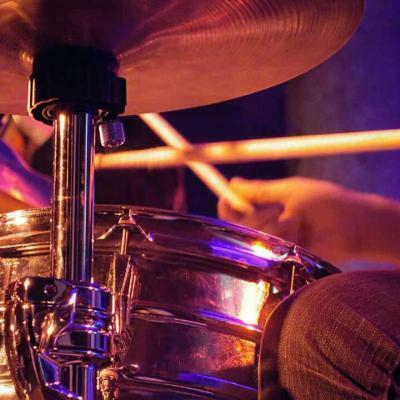 As a professional drum player, you are likely to be playing in a particular music genre like jazz, metal or rock. These kinds of genres are best played with an acoustic drum set, and even if you are a beginner planning to play such genres, it is always better to get the hang of an acoustic one. Acoustic drum sets allow you to customize it quite a bit. You can buy and add extra snare, different cymbals and even change the configuration. The downside to this is you are adding more gear to the existing lineup and, thus, have to carry around more if you perform constantly. With an electronic drum set, what you buy is what you have. However, it is quite flexible too, so you can change the snare with just a few buttons and even change the genre. Ultimately, nothing beats the experience of sitting behind an acoustic drum set and hitting it. Plus, it looks the best when you perform live. 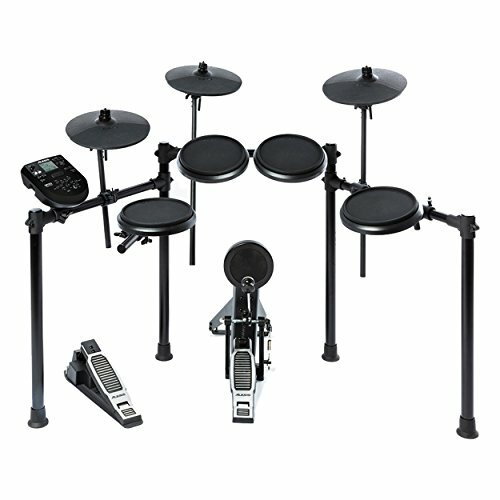 Basic electric drum sets definitely won’t provide you with the same experience. However, extremely high-end electric sets offer a similar response to that of an acoustic drum set. Definitely not, and manufacturers do not say otherwise. 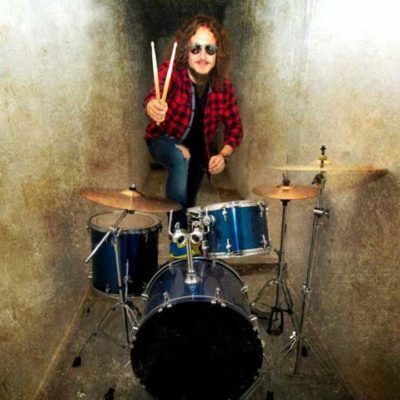 In fact, they do not market an electric drum set as a replacement for an acoustic one. Each type of drum set has its own entities. So, choosing one amongst the two entirely depends on your skill, interest, and lifestyle. All we can say is know exactly what your plan is, and then accordingly decide which one suits your needs the best.